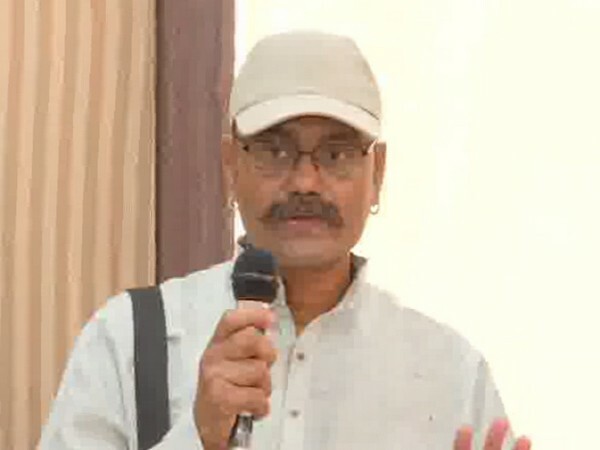 Pune (Maharashtra) [India], Apr 5 (ANI): Slogans in favour of Prime Minister Narendra Modi were raised at an event organized for Congress president Rahul Gandhi here on Friday. 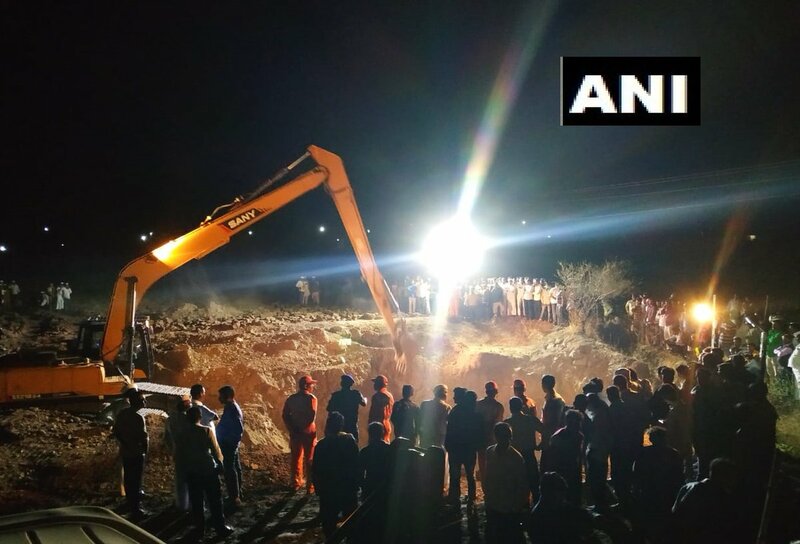 Pune (Maharashtra) [India] Apr 3 (ANI): Pune Rural Police arrested a person with explosives and detonators used to make bombs from Pimpalwadi village of Pune district, officials said on Wednesday. 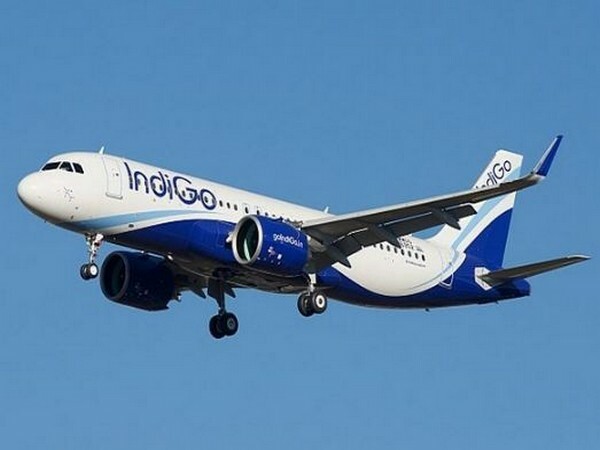 Pune (Maharashtra) [India], Apr 2 (ANI): An IndiGo Pune-Nagpur flight returned a few minutes after taking off following a snag in the aircraft's engine on Tuesday. 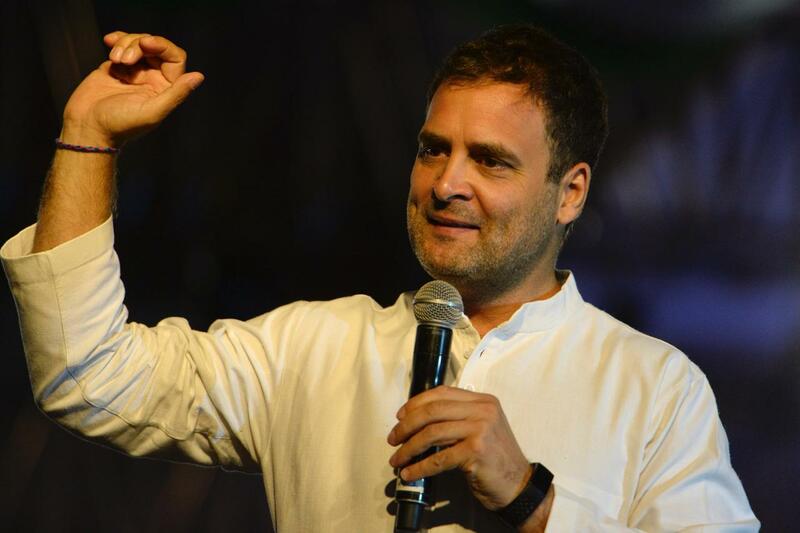 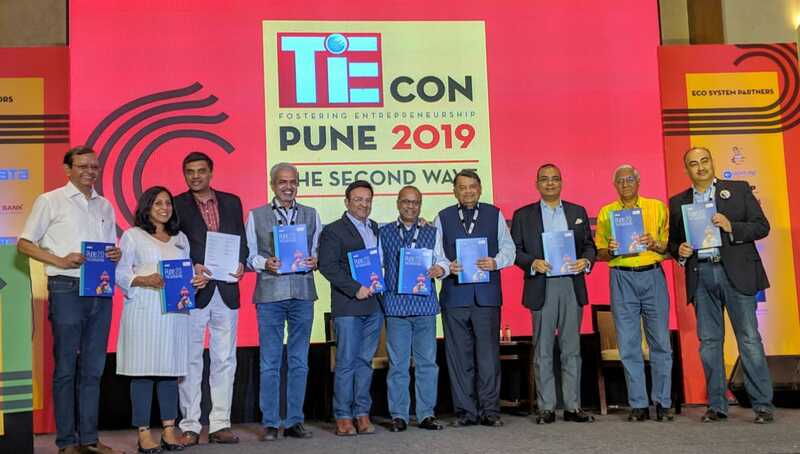 New Delhi [India], Apr 2 (ANI): The Congress on Monday released a list of nine candidates for the ensuing Lok Sabha elections. 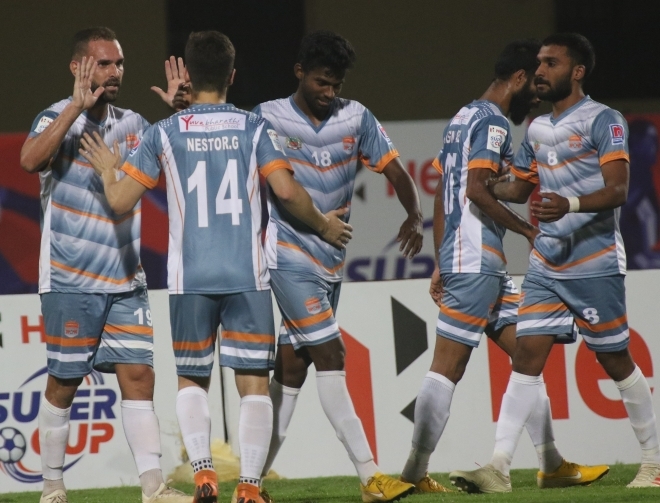 Bhubaneswar (Odisha) [India], Apr1 (ANI): Chennai City FC emerged 4-2 victorious over FC Pune City in a thrilling Hero Super Cup pre-quarter final encounter at the Kalinga Stadium in Bhubaneswar.